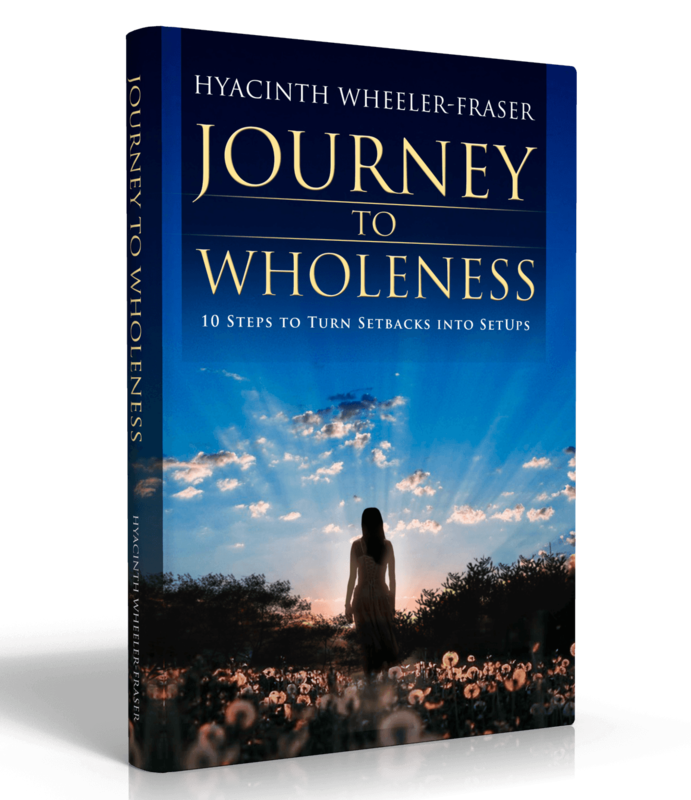 Journey to Wholeness was borne out of the author’s own journeys. Written optimistically, she reveals how setbacks were the springboard she needed to bring her into wellness and wholeness. Drawing on her inner strength she attributes to God, she rises to these challenges and shows how she overcame against the odds. It is a journey of personal growth and purpose; a discovery of her inner strength, character, resilience and the unconditional love she has for her children, even when those closest to her cannot understand. Although written from a Christian prospective, the book focusses particularly on those who are grappling with life threatening illnesses, bringing the hope of a God that is Jehovah Rapha, God is our Healer. 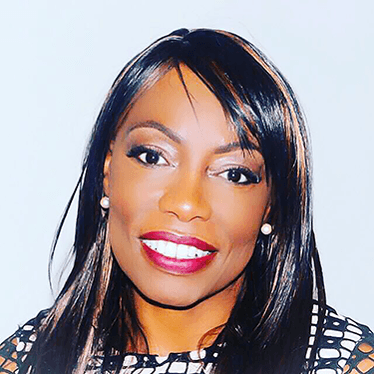 Hyacinth Wheeler-Fraser is author, entrepreneur and teacher. She is passionate about helping people to reach their potential and walk in their God-given purpose. She delivers training and mentorship programs to empower, inspire and mobilize people into action. Hyacinth has 40 years’ experience in leadership and management positions in the church, corporate and voluntary sectors. She is a licensed Minister of Religion, educated to a Master’s Degree in Strategic Management and Leadership. She is married to Tony and they have two teenaged children.